Plus-size ladies enjoy a variety of styles in all kinds of fur this season, with Blackglama fur coats, Swakara coats, white Lynx Cat coats and the best Sable coats in 2015. 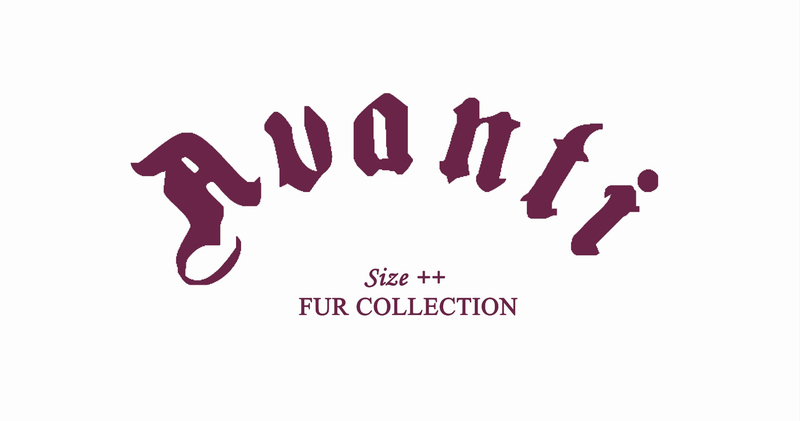 Bring out your silhouettes with AVANTI Curve Collection now available at every AVANTI FURS store! Brand new fur coats, made of all types of fur, tailored to a perfect fit in plus sizes!